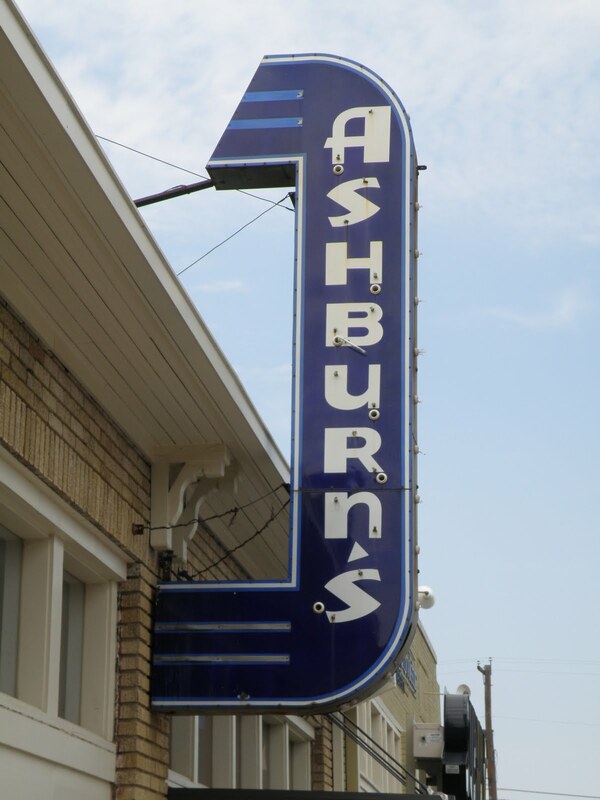 Ashburns” On Rosedale just down from the ‘Varsity”. 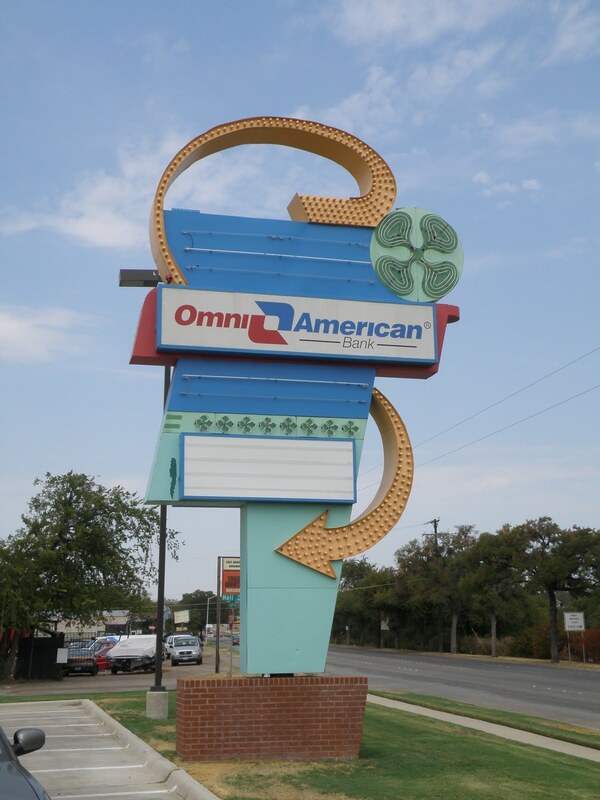 After the Movie on a Saturday… Double dip of Vanilla please. 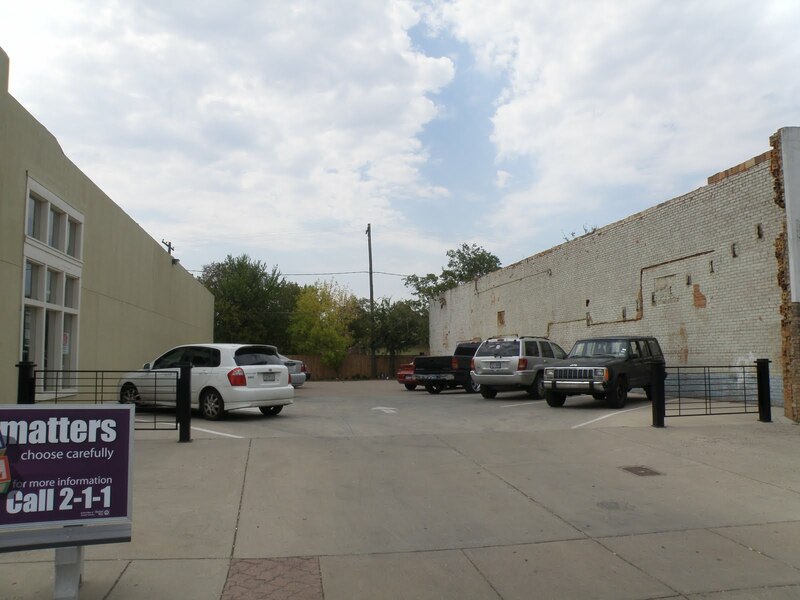 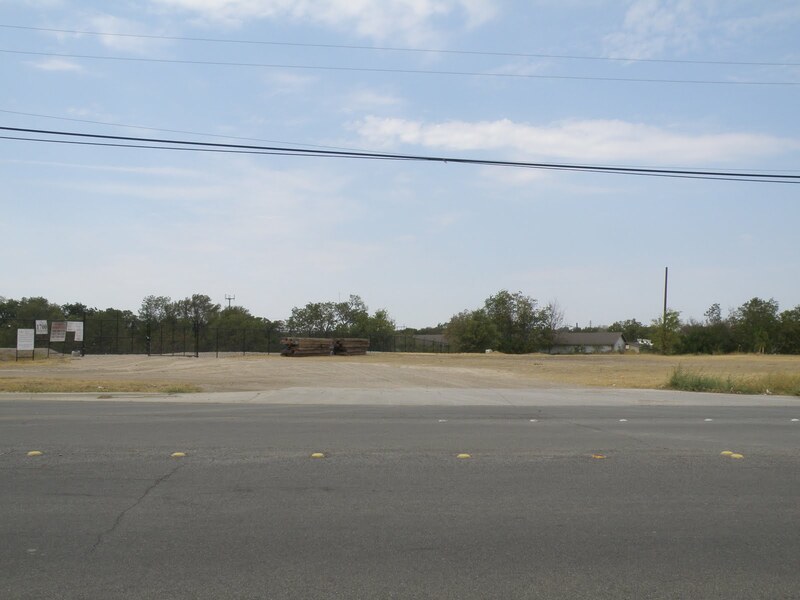 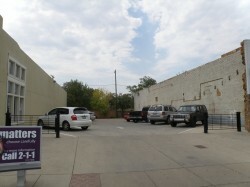 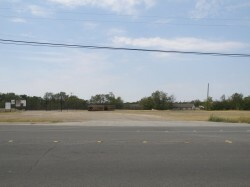 Vacant Lot where the Varsity was. 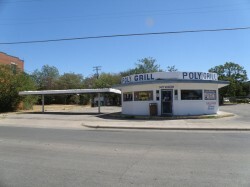 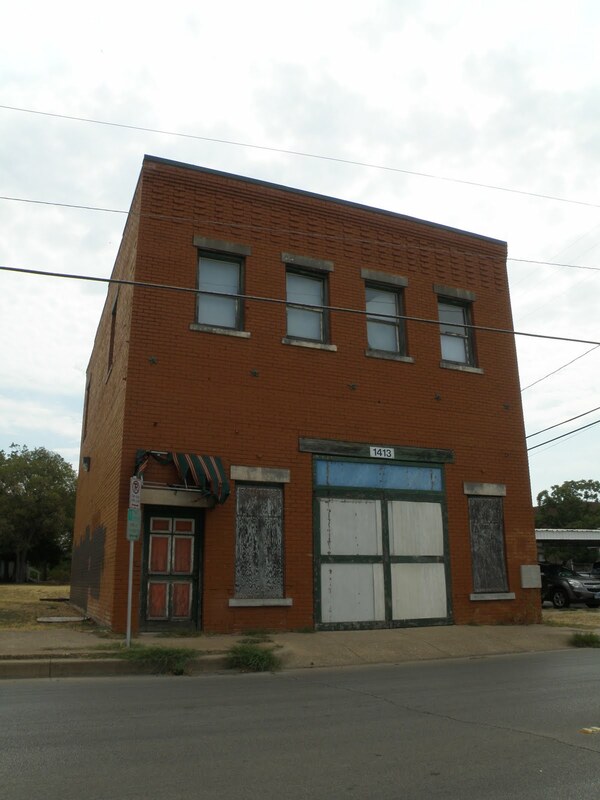 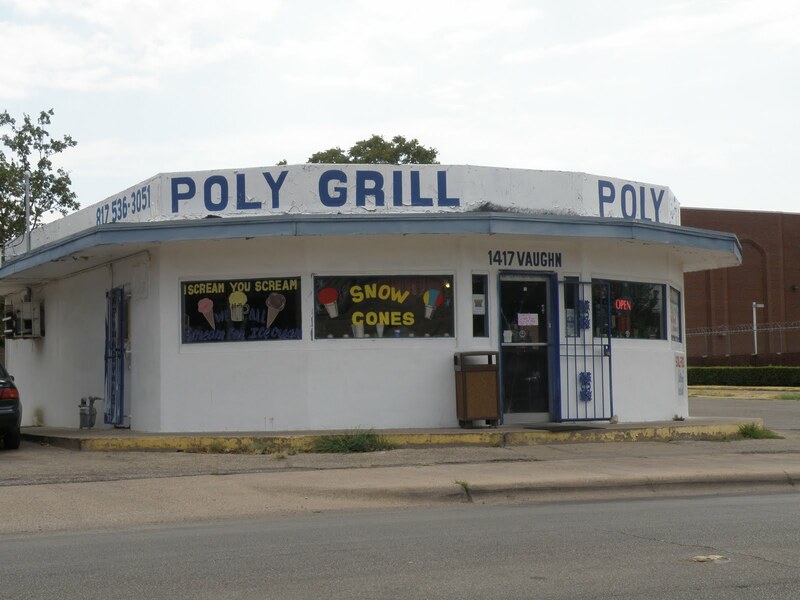 “Old Poly Grill” Still in operation at 1417 Vaughn St. in Poly. 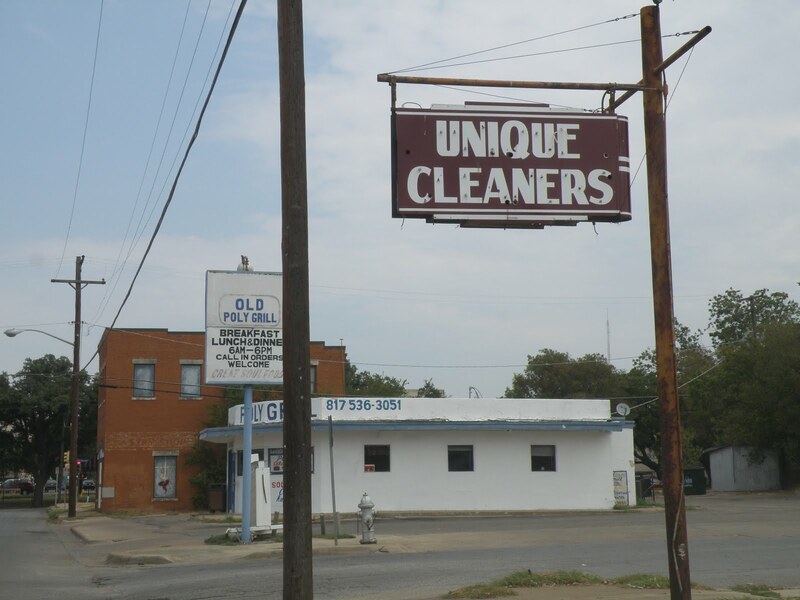 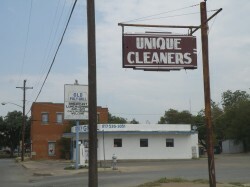 The Unique Cleaners on Vaughn St.
1413 Vaughn Blv. 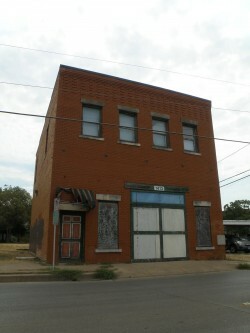 Polytechnic Fire Hall # 14. built in 1914, Partlows Bakery was there for about 20 years. 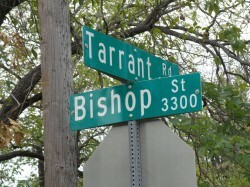 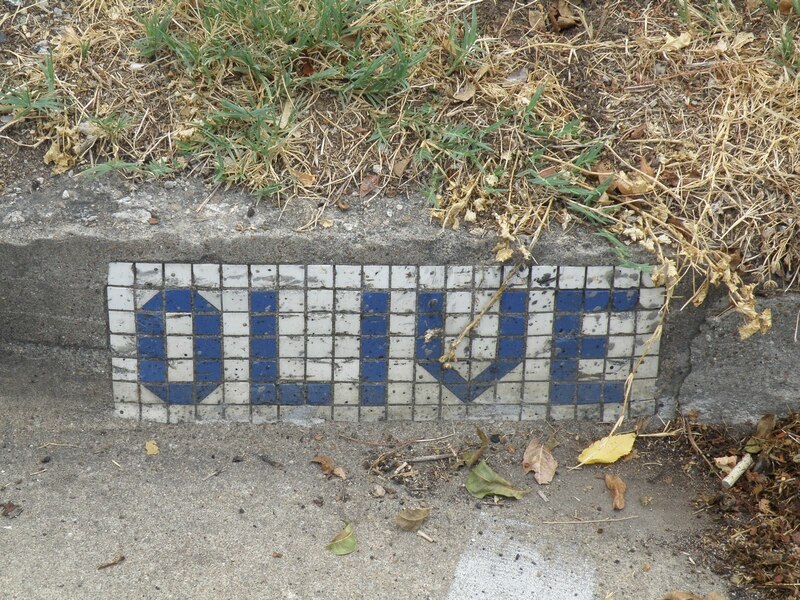 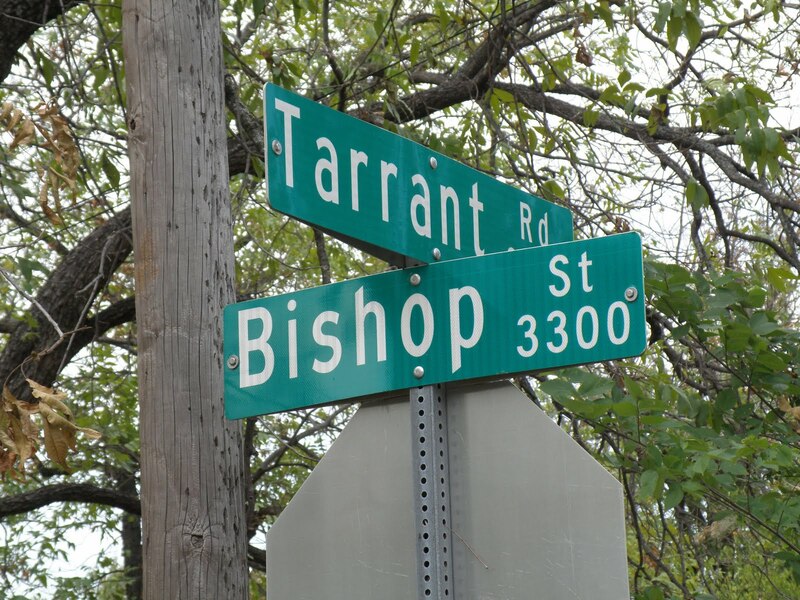 Tarrant Road and Bishop St.
Tiled Curb Street Signs, date from 1938. 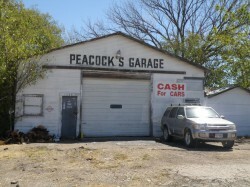 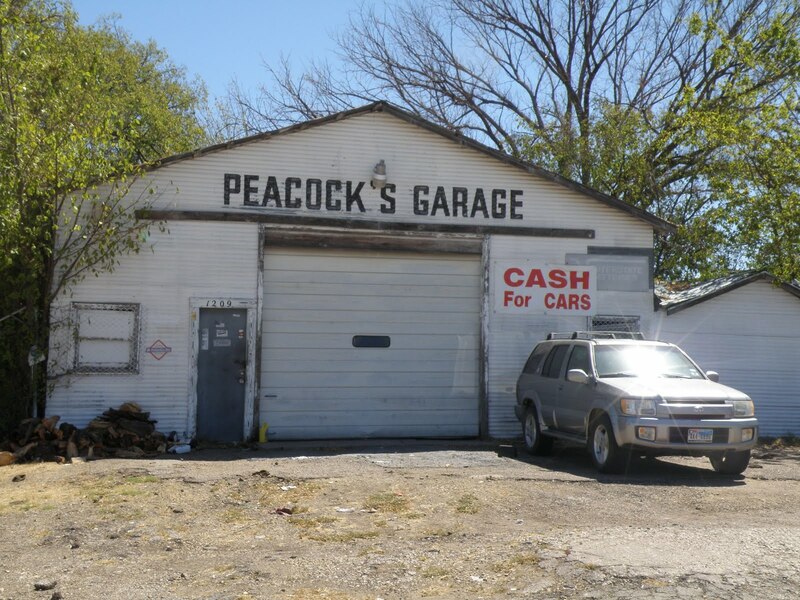 The old Clover Drive in Sign. 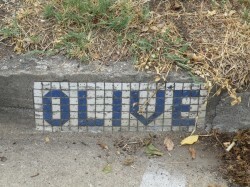 Still there but now a bank. 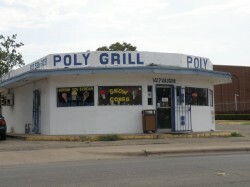 Everybody went to the “Clover” Great Onion Rings.